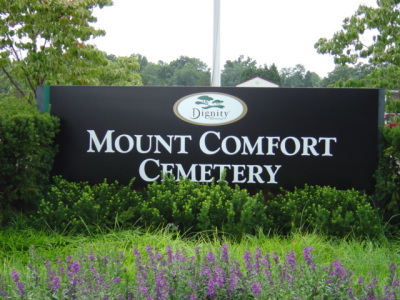 Cemetery Charges are separate fees than Funeral Service Charges. Please contact the Cemetery directly for accuracy on prices. Ask if we can place the body down in the vault on a layer of dirt without using a casket. 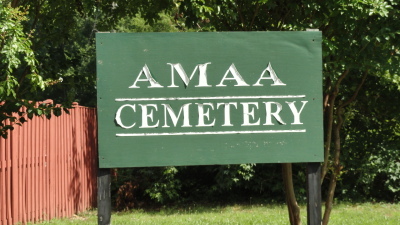 The majority of cemeteries will allow us to do so. Setting: Farmland in the Suburbs- Largest Muslim Cemetery in the Area. Flat rolling land, setting Farmland, gentle rolling slope. All Flat Bronze Markers provided by cemetery to create a uniform and clean look. Open to take calls only during hours of operation: Monday to Thursday, 9 a to 5p, Friday 9 am to 4 pm. Prior arrangements must be made for weekend, holiday or after hours burials. The "Muslim Section" is full, but rather overflowing into the areas across the road. Many Muslims are buried in the "mixed section." % minuites drive from ADAMS main center, Sterling Virginia. 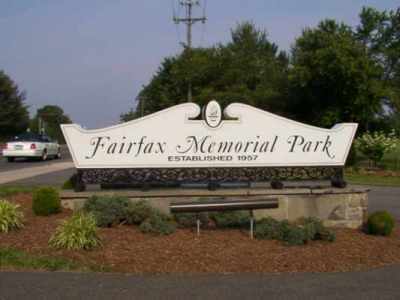 Setting: Next to Manassas Battlefield Park/Wooded/Colonial. Muslim Cemetery has been sold out and is not for sale to public. Contact: Manassas Masjid: 703-257-5537 to Purchase space. Setting: Inner City Largest Muslim Cemetery in the Area. 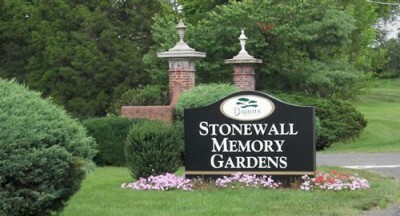 Considered the "High End" Cemetery in our area. 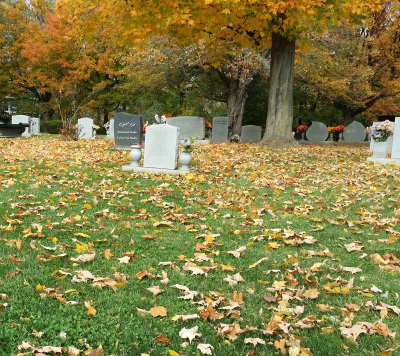 Call for Pre-Purchase of Cemetery Space for financial savings. Setting: Picturesque, Inner city. Beautiful "Old feel" cemetery. 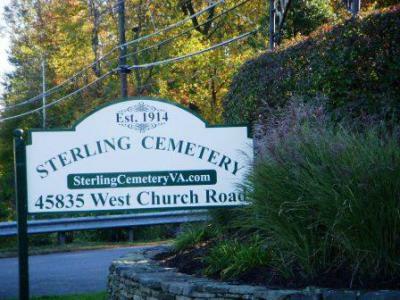 Cemetery in Rockville Maryland on Veirs Mill Road. 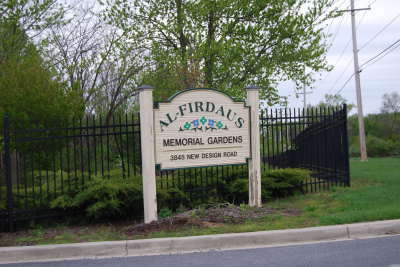 Cemetery in the city of Fairfax on Braddock Road. Setting: Well maintained cemetery- inner city, longstanding. Cemetery in Alexandria on South Kings Highway. Setting: Smooth Land, Remote Residential. An all Muslim Cemetery just south of Stafford on Brooke Road. Utalizes fiberglass vaults and provides headstones for the adult section, but in the baby section, the headstones are an option to purchase. Often selected because family memebers are already there or because the cost is economical when compared to local cemeteries.